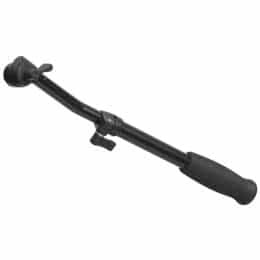 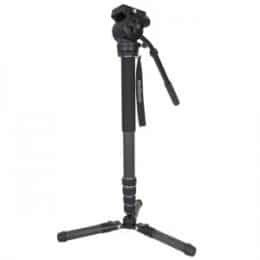 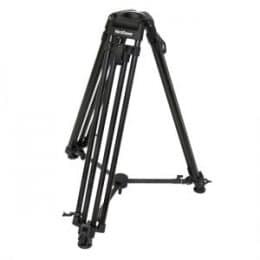 Tripods Monopod and Dollies – Choose from turnkey systems or individual fluid tripod heads, tripod legs, camera dollies and tracks. 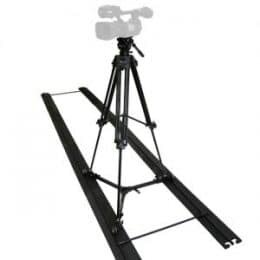 Our range of products feature interchangeable components for everything from lightweight tripods for compact camcorders and DSLRs, all the way up to heavy-duty tripods, video camera dolly and track systems for full-size broadcast or motion picture cameras. 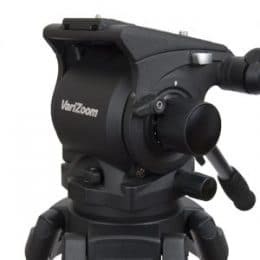 Our popular VZTK75A tripod and Chickenfoot monopod are just the beginning, as we also offer heavy-duty dollies and 100mm tripods for broadcast and digital cinema applications. 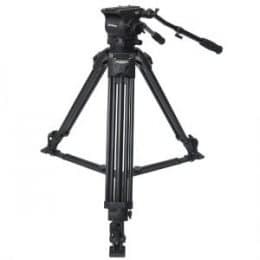 Shop for professional video camera equipment online today.